Availability: This product is discontinued and no longer available for purchase. 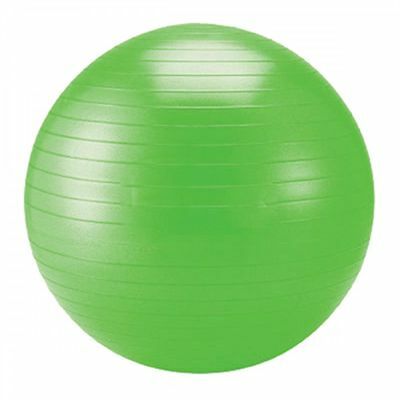 For alternatives browse our Gym Balls department. The Schildkrot Fitness gym ball is produced from phthalate-free PVC material and can be used at home, as well as in the office and in the therapy clinics. This robust anti-burst multiple exercise gym ball is great for improving your flexibility and balance and strengthening the core muscles. In addition, it is supplied with a pump to ensure easy inflation. for submitting product review about Schildkrot Fitness 55cm Gym Ball.